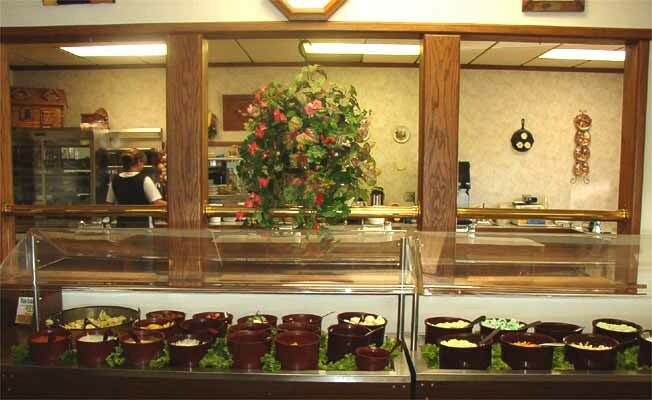 Best salad bar on the HiLine. Award winning beef served here - full menu. Located on the west edge of Malta on US Highway 2.Located on the west edge of Malta on US Highway 2.